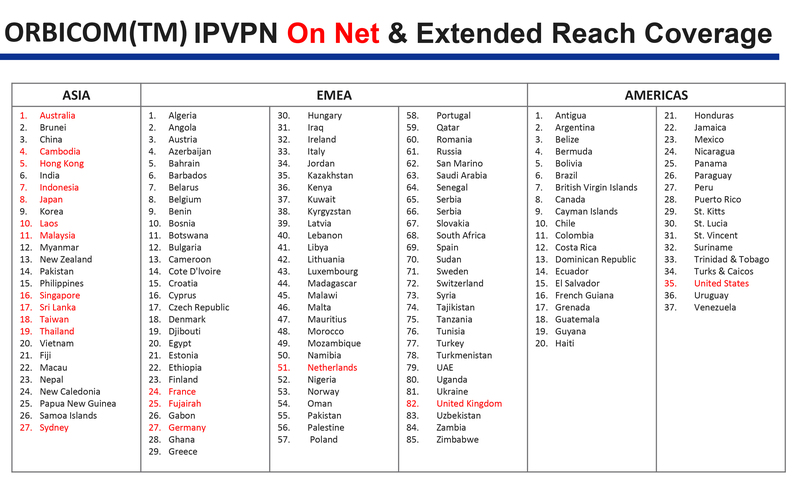 Global IPVPN Services offer a secure, scalable communication network and flexible architectural option that is customised to increase the efficiency of your business,connecting your geographically dispersed employees, remote workers, business partners, branch offices and suppliers across continents in a cost-effective manner. Our Service delivers private data via a reliable and secure shared networking infrastructure, which uses MPLS (Multi Protocol Label Switching) to provide a secure network-based, highly scalable and manageable IPVPN. 1. 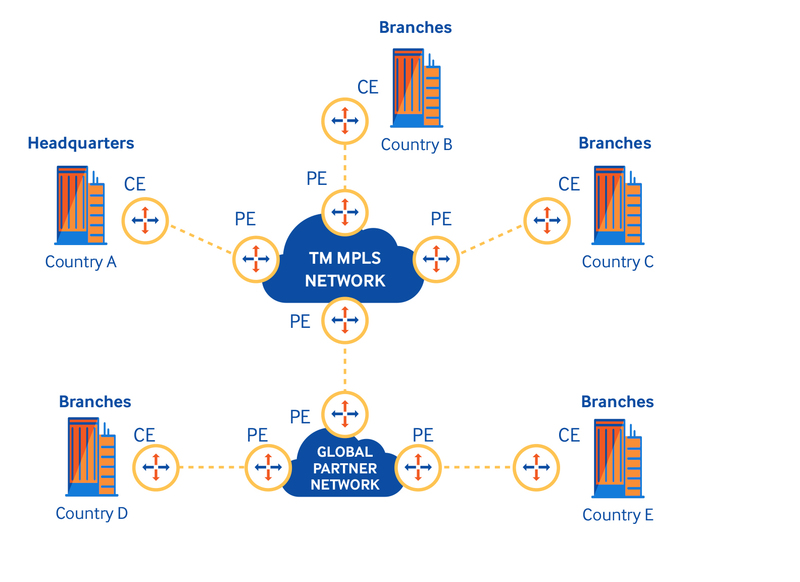 Secured Private Network -TM's MPLS is running on private and not public network. 2. Cost Effective Solution -Any to Any Connectivity will reduce cost and network complexity. 3. 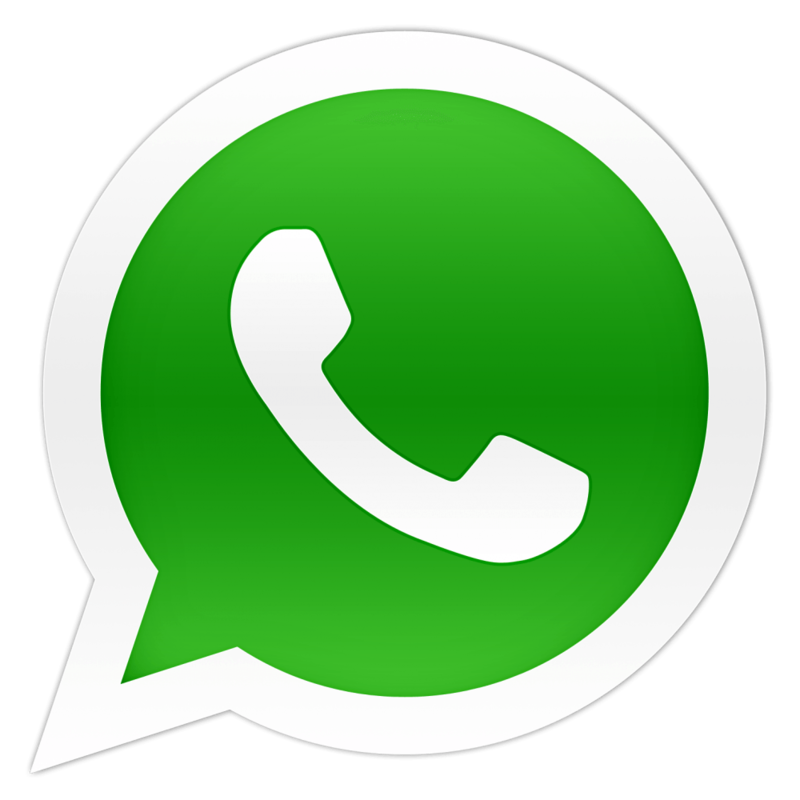 Extensive Domestic and Global Coverage -Nationwide coverage and worldwide coverage (Global IPVPN). 4. Performance Guarantee and Traffic Prioritization -Different applications will be assign different Class of Service. 5. Scalability -Adding a new site will be cheaper and easier for rapid connectivity. 6. One Stop Shop -TM act as single point of contact for end to end services.